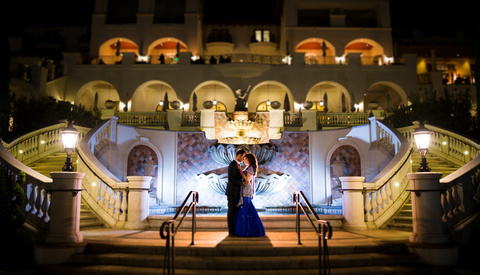 In our second installment of the Wedding Workshop series, we continue our mission in helping you create consistently incredible images for your clients. 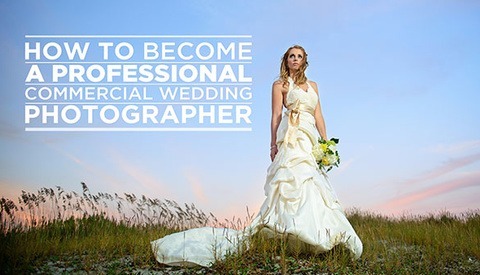 This course will teach you how to create flattering groom’s portraits and capture journalistic moments during Groom Prep. The training we go through will provide lead and second shooters with the education necessary to be prepared for any scene and situation. 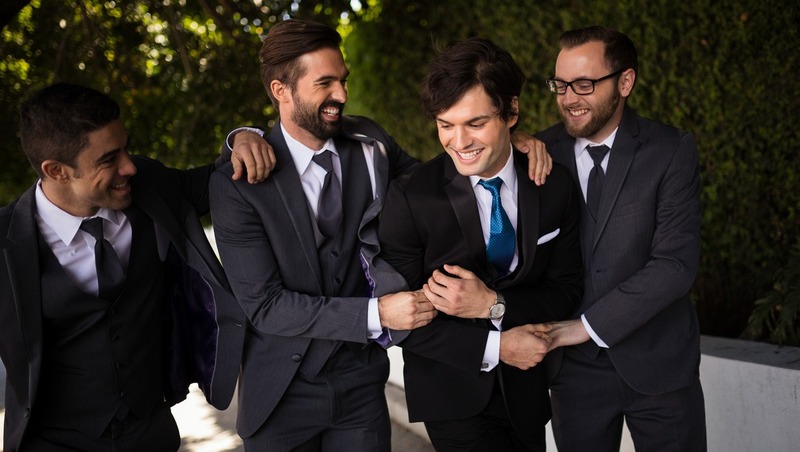 Welcome to the second portion of our Wedding Workshop series, Photographing the Groom! 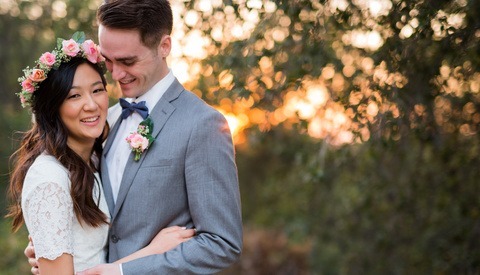 If you’re looking for a workshop that discusses all the nitty gritty details of booking your client and establishing a strong relationship even before the wedding day, be sure to check out the first portion in our Wedding Workshop series, Communication, Panning, and Ecstatically Happy Clients. 02. What Is This Course About? 05. Case Study #5 – Got Junk? Light It?